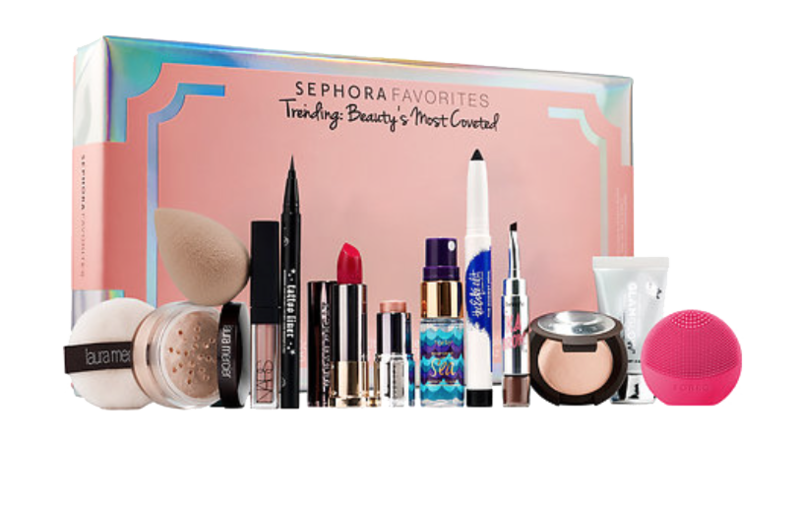 The Holiday makeup sets at Sephora are here and they do not disappoint for 2016! There are so many options that are seriously good, so, I rounded up my favorite value set options for this Christmas season. 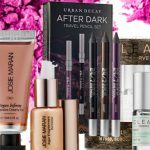 There are some colorful makeup sets like the Urban Decay Vice Lipstick Palette and the Sephora Favorites filled with eyeshadows and glowing skin essentials…I want them all! 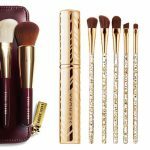 These makeup gift sets are going to make gorgeous Christmas presents for your friends, or maybe even for yourself. Do you have a shopping list started yet? Add these to is. 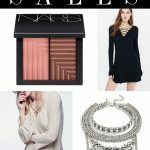 Check out my Favorite Sephora Holiday Makeup sets for 2016. 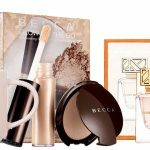 In this Holiday makeup set from Sephora, they pull together all of the Tending Beauty’s Most Coveted items. I spy a Becca Highlighter, Glam Glow, a beauty blender and even an Urban Decay Vice Lipstick. 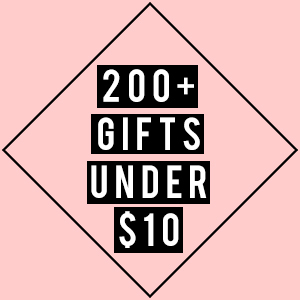 There is way too many good items in this Christmas gift set! Price is $79 (Value $219) Get yours only at Sephora. If you are a Too Faced fan, these are some of my favorite products from them. 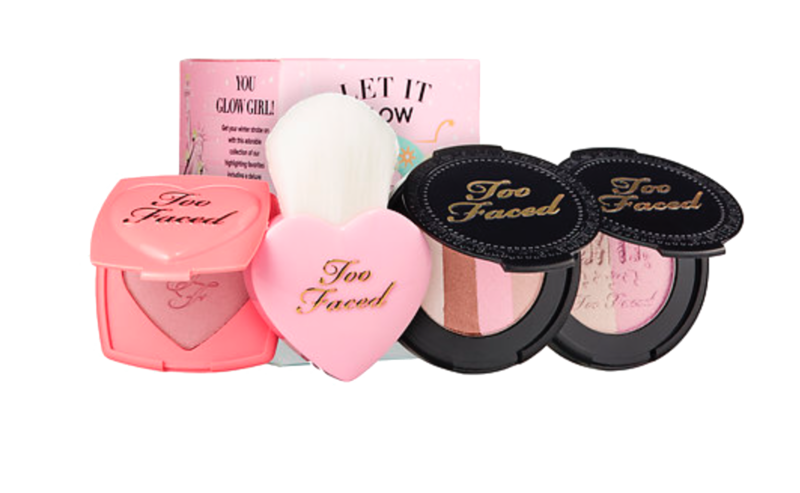 I love the Too Faced highlighters and blushes, and this holiday makeup set has three favorites. 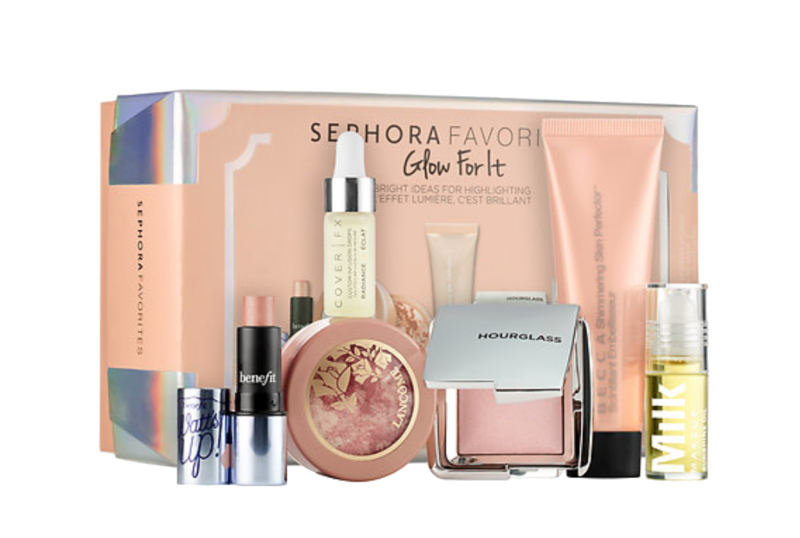 For only $25 (value $56), you can gift or get this Holiday value set at Sephora. 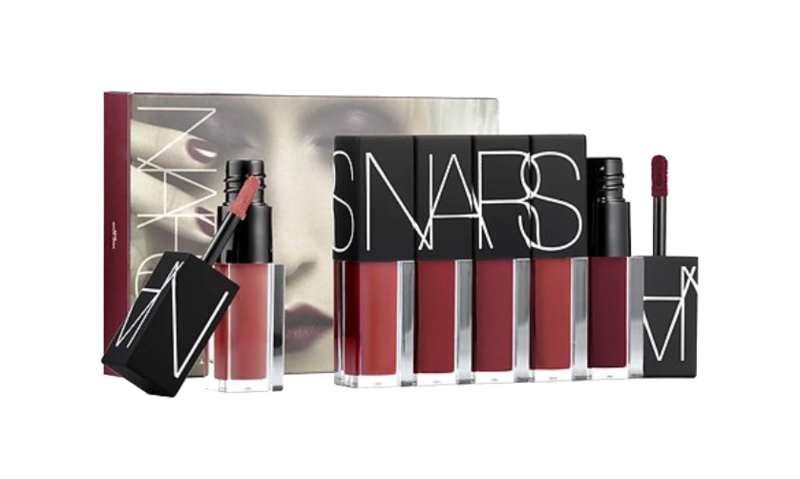 There is no doubt that the NARS Mind Game Velvet Lip Glide Set is a Sephora Favorite. 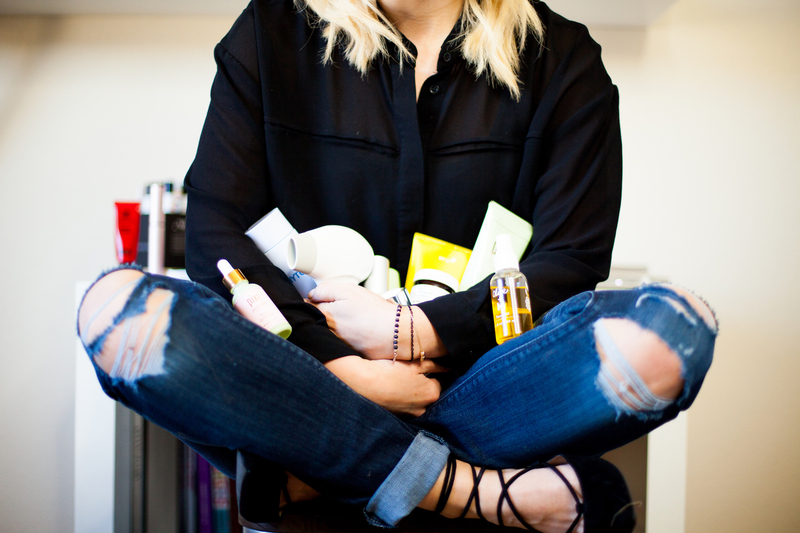 It’s actually sold out (inserting all of the sad-faced emojis), but on the chance that they restock, it’s worth throwing it into the mix for this Holiday Makeup Set Round Up. Aren’t they all so stunning for only $45 ($104 value) found at Sephora. 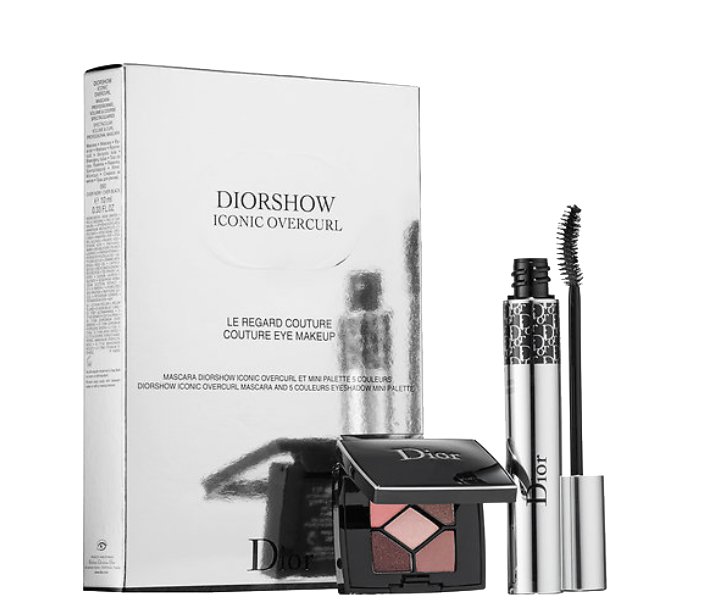 The DIORSHOW mascara alone is pretty fabulous, but add on a mini eyeshadow palette for just a few dollars more, yes please! If you are a DIORSHOW Mascara fan or know a friend who is, this is the holiday gift to get for only $29.50 (exact same price as just one mascara). Get yours HERE. You know I love the Kat Von D Everlasting Mini Liquid Lipstick Set. I can’t get enough of the rich color and the long-wear stay; it’s so dang good. If you don’t want to gift this entire set to someone, try and split them up to make cute party favors. Get this for only $49 (Value $80) at Sephora. Bring on the festive holiday makeup sets! Too Faced always has the best packaging for representing the seasons and holiday. Does this eyeshadow palette scream “Christmas” or not? In this set there are three makeup palettes with 6 eyeshadows each and one blush. If you are thinking about stocking stuffers, consider splitting this up and adding them as seperate gifts. You can get this Too Faced Gift Set at Sephora for $49 (value $292) right HERE. 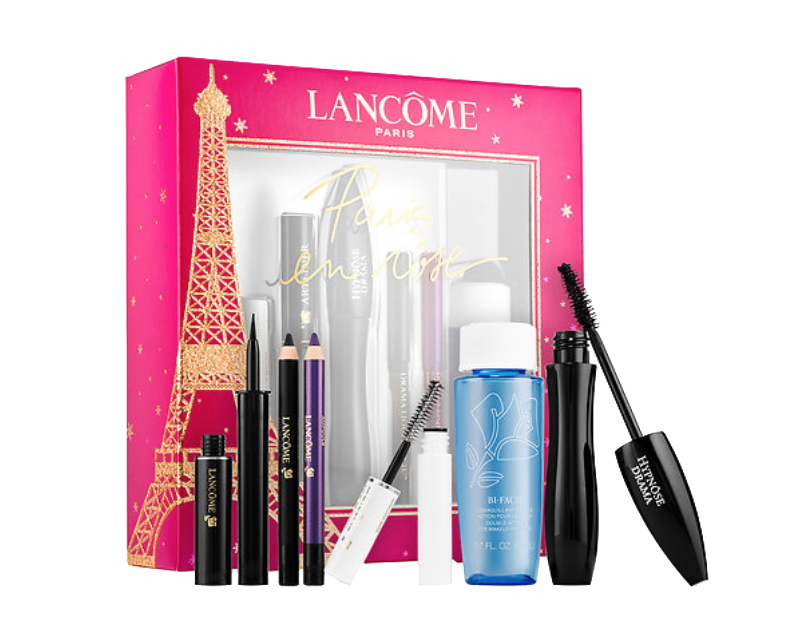 Stock up on the Lancome Paris en Rose Hypnose Drama Holiday Makeup Set. With the Hypnose Drama Mascara, and several other makeup items, this has the basic makeup essentials you need at a bargain price. 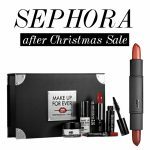 Get this Christmas set for only $35 (value $110) at Sephora! What’s on your shopping list for the holiday? note- There are affiliate links on this site. Please see affiliate page for details.